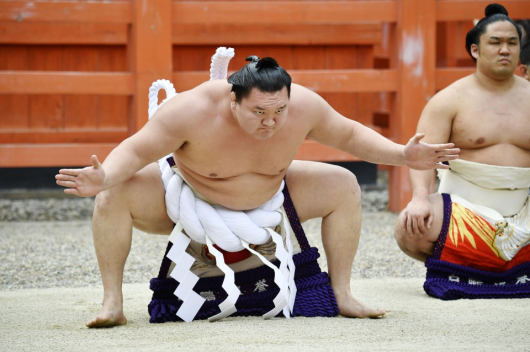 Kyushu Basho, a major Japanese professional sumo event, will begin on Sunday (11 November). 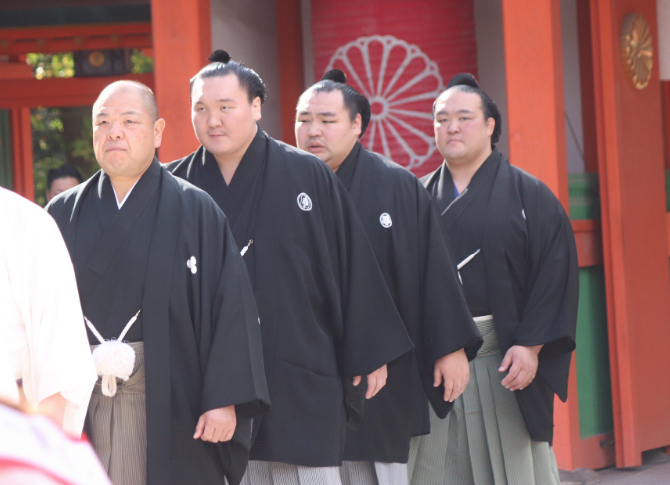 69th Yokozuna Hakuho M.Davaajargal tops the November basho and Yokozuna Kakuryu M.Anand will lead the western wing. 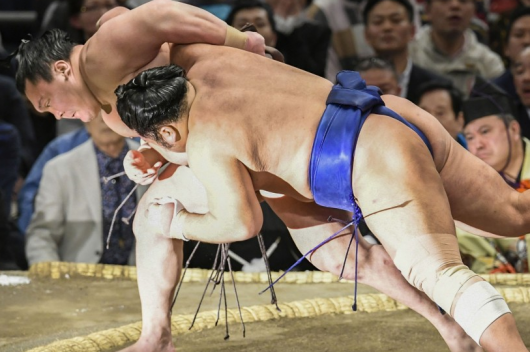 A total of 22 Mongolian wrestlers will compete in the Kyushu Basho; one of them, Takanoiwa B.Baasandorj, will return to the ring after the much publicised ‘violent assault’ incident, which resulted in Sumo Grand Champion Harumafuji D.Byambadorj retiring from Japanese professional sumo after he hit B.Baasandorj when out drinking. Japan’s court fined Harumafuji 500,000 yen. 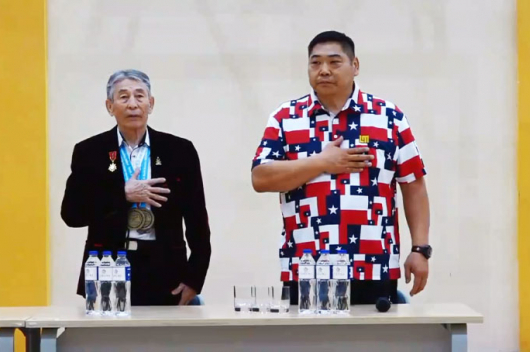 Meanwhile, Hakuho M.Davaajargal is still recovering from knee surgery which resulted in him missing the summer basho, but will be competing with plans to break his record.